Process Automation (Pty) Ltd was founded in 1980 by four partners viz; JG Barnard, ML Nykamp, DJ Fourie & J Tongs. Total staff compliment was initially 5 people. Initially servicing the Southern African market, Process Automation has since expanded its operations into continental Africa, Australia, Greece and South America with tens of thousands of installations operating sucessfully throughout the world. In 2012 Process Automation employs in excess of 200 people located in our Headquarters & Factory situated in Randburg, South Africa and 5 strategically situated branch offices in South Africa. 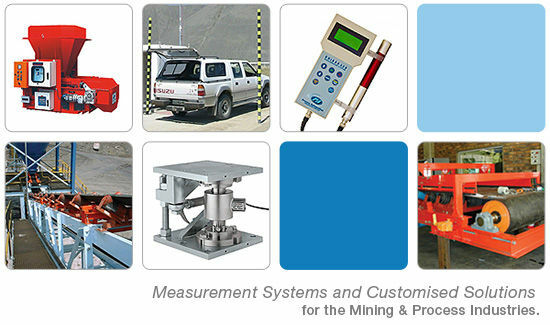 Our wide range of conveyor scale models allows measurement on almost any conveyor application including; Standard conveyors employing rubber belting, Chain conveyors, Bucket conveyors, Apron/slatted steel conveyors, Screw conveyors and Pipe conveyors. Our Gamma-Dense® Density Gauge operates on the principle of gamma ray absorption. Process Automation Weigh Feeders are custom designed to meet the requirements of the application.